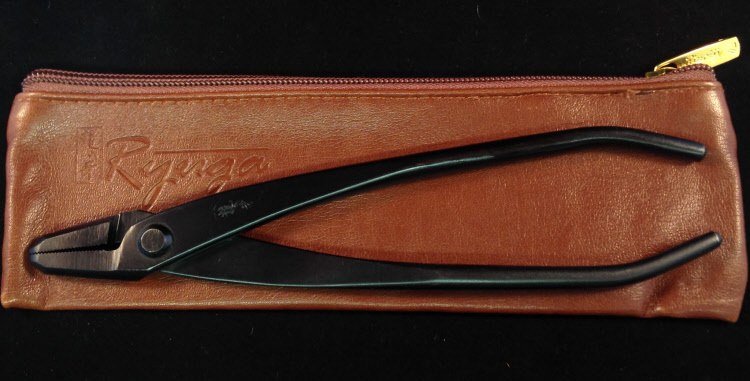 210mm black carbon steel Rygua jin pliers. Great for making jin's on your bonsai trees and handy to have around for wire work. This is a must have tool for any bonsai artist.